Pack 653 invites all kindergartners (boy or girl) to join our new program that lets us provide exciting adventures for more of America’s youth! The Lion curriculum has been developed by a diverse group of experts. Representatives from the fields of childhood development, education and child psychology contributed to create a high-quality, age-appropriate, family-friendly program. 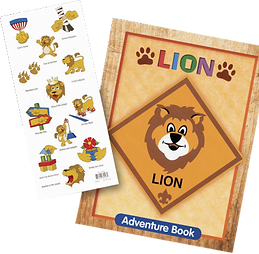 In Lions, you’ll find the familiar concepts of character development, leadership skills, personal fitness and citizenship weaved into “Adventures” that are age-appropriate and fun. “Adventures,” which are themed sets of activities and experiences, will help families explore the world around them. 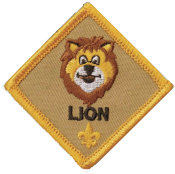 When completing an adventure, a Lion will earn an “adventure sticker” for his Lion Adventure Book as well as a belt loop for their uniform. Lions will form into dens of up to eight boys & girls. 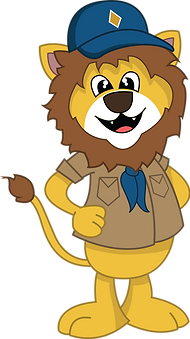 Parents will serve as “Lion Guides.” A parent or guardian is required to attend all Lion meetings and activities with their Scout. 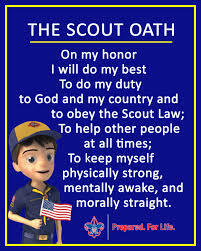 This is to ensure both the effectiveness of the program and, more importantly, the safety of all Scouts in the program. 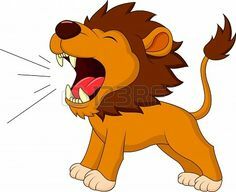 Our Lion Den has a primary Den Leader, but leadership responsibilities will be shared among all parents in the Den. We’ll be following the official BSA Lion Curriculum, but we’ll also have more opportunities for fun throughout the year! Instead of the blue button-up uniform, Lions will love wearing their very own Lion T-shirt. The shirts are available at the Scout Shop. 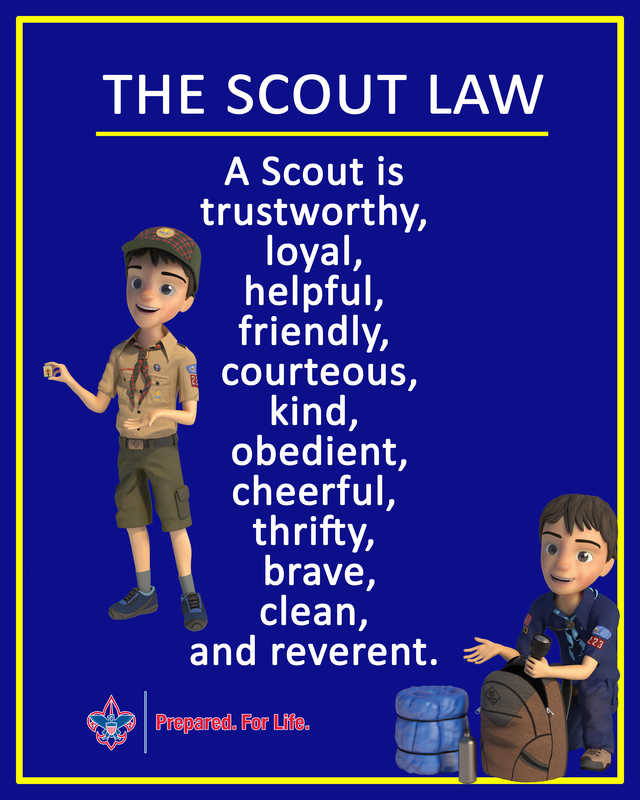 Lions won’t wear the Cub Scout uniform until they are old enough to officially transition into Cub Scouting as a Tiger. Lion dens will be invited to pack meetings and events with a focus on keeping the kindergartners excited, engaged and ready for even more fun in their future Scouting endeavors. Lions won’t be ready to participate in some traditional Cub Scout activities such as shooting sports, all overnights, aquatic activities or fundraising. But rest assured they’ll be having some of the most fun a kindergartner can have! For more information about Lions & Lion Adventure requirements, click here.